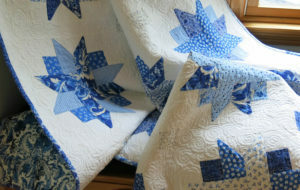 So grateful for the generous free tutorials provided by Angela Walters. 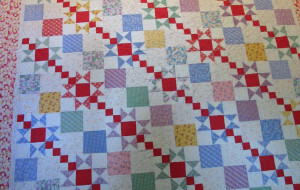 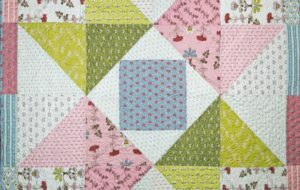 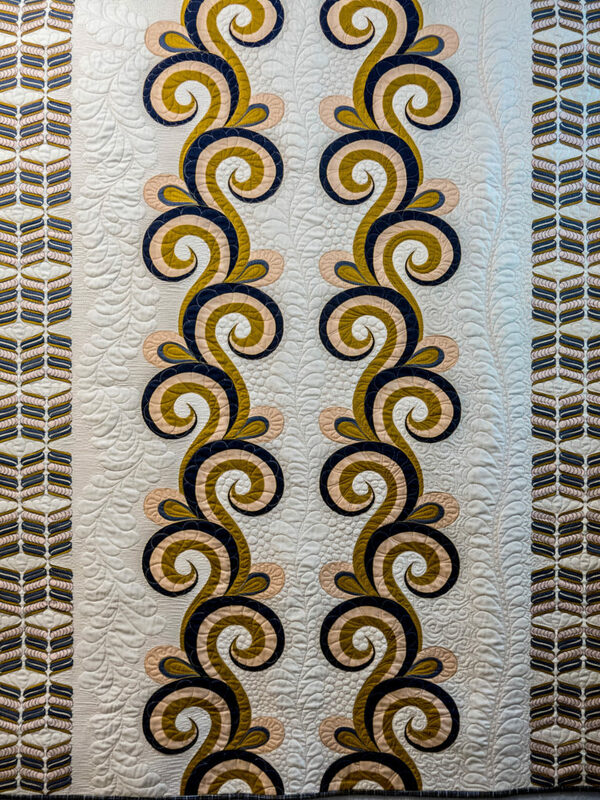 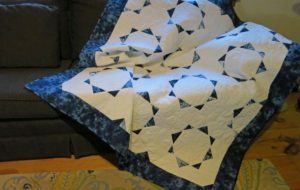 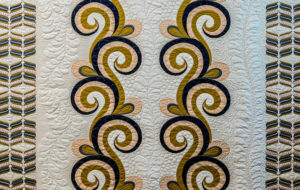 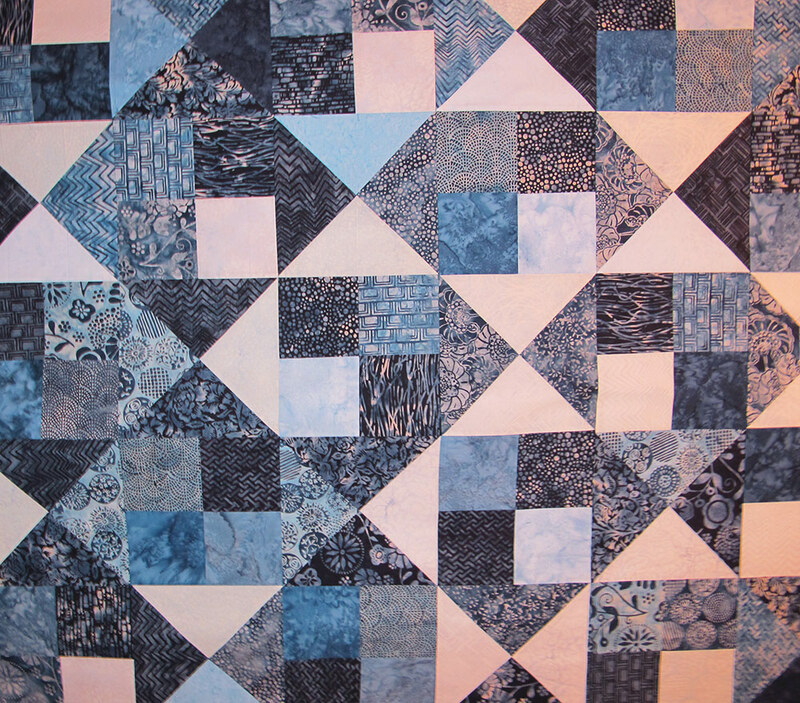 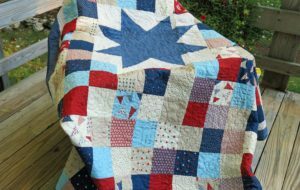 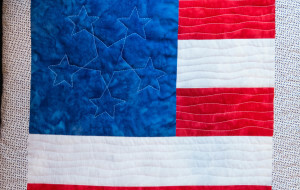 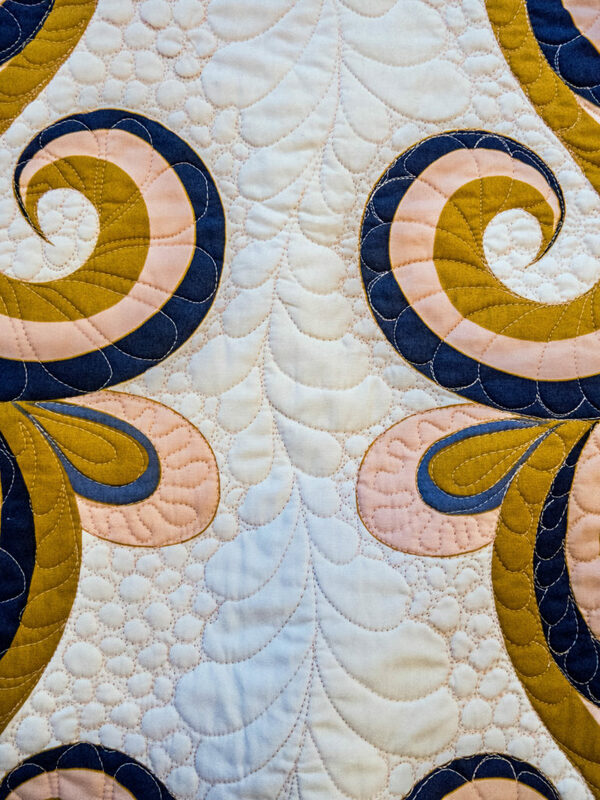 This is the second set of tutorials – this time learning various ways to quilt feathers. 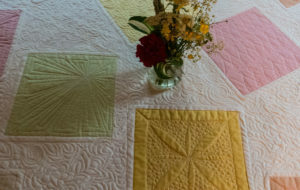 Learned so much!